Enjoy In Musandam Fjords in one night with our traditional omani dhow. Explore the Musandam Fjords in Musandam Oman finding dolphins and along the way towards Telegraph Island and Seebi Island. One Night In Traditional Omani Dhow to the spectacular “fjords of Musandam”. Its adventurous and fantastic trips watching Dolphins and swimming and snorkeling in the crystal clear water to the breathtaking Musandam fjords. Arrive to Khasab & Check In at Khasab Hotel – 3* Hotel. Bed And Breakfast Basics. 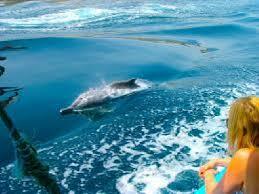 Musandam overnight Dhow cruise is the beat way to amuse your self with breath-taking beauty of “fjords of Musandam”. Get ready for explore underwater reefs and corals by snorkeing and swimming in traditional Omani dhow where u can see dolphins, where you can sit comfortably on cushions and carpets while feasting your eyes on the striking scenery of Musandam. Musandam Dhow Cruise to the fjords offers an adventure and fantastic landscape. 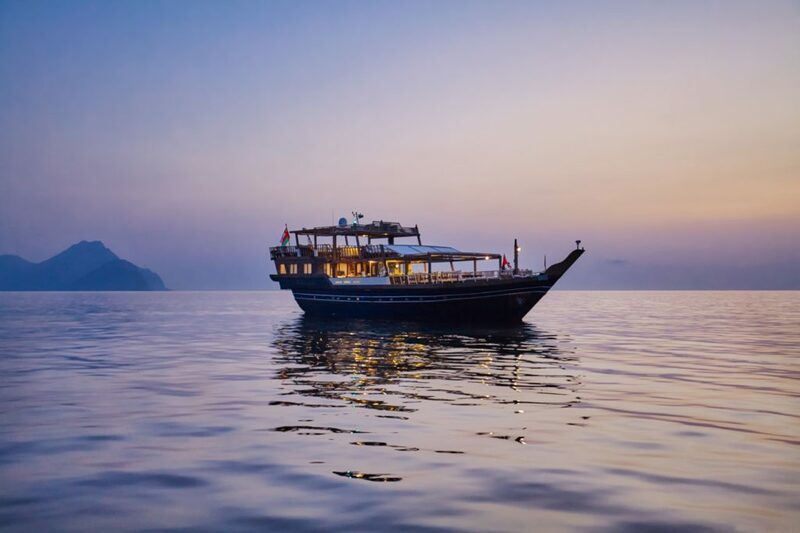 Musandam overnight Dhow cruise will anchor at various places including the famous Telegraph Island and Seebi Island where you can swim and snorkel in the crystal clear waters and also watch dolphins during on the way. Getting into Telegraph Island and Seebi island is an action-packed moment itself as a result of it’ll hardly be reached by land. So both of them have no direct road access and the only way you can touchdown at this unknown wilderness is to cruise across the Muscat Oman waters. The segregation of these islands makes them terribly distinct places. 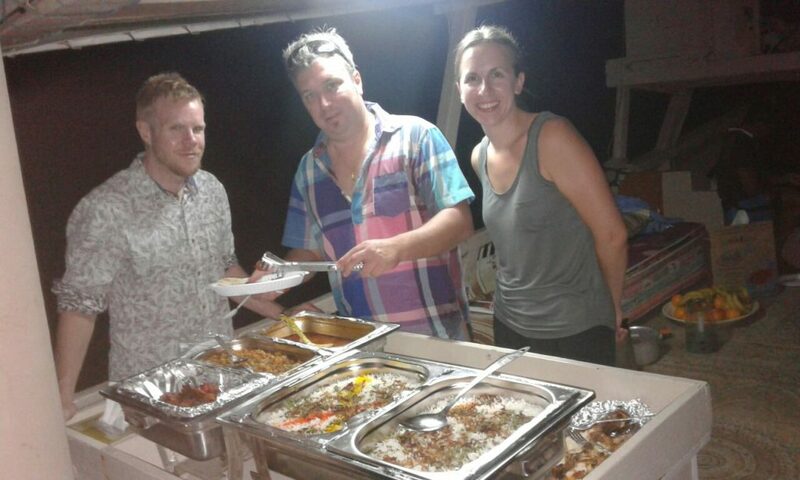 They are few locations that are considered the best for the overnight dhow cruise experience. Contact us to book your Musandam overnight dhow cruise today and we will get touch with you. 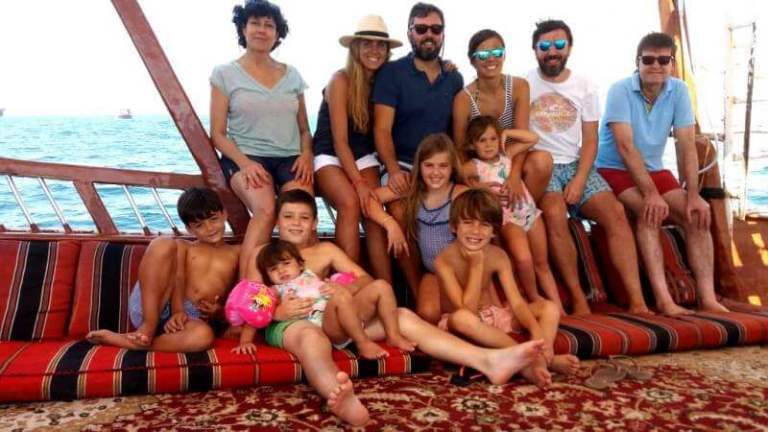 Musandam overnight dhow cruise brings you chance to own fun within the Musandam fjords with delicious foods, on board BBQ dinner and amazing dolphins along the way.